The tale must now be told. It is perhaps the greatest true story in all of retail metal. 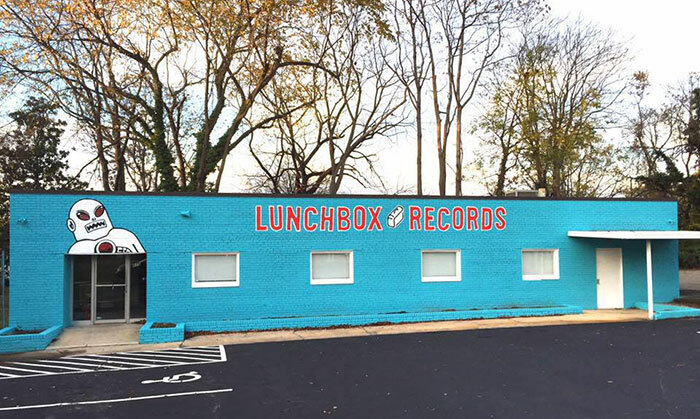 And with Plaza Midwood’s Lunchbox Records about to move to its new location at 825 Central Ave., it’s the perfect time to reflect on what might be the store’s greatest score to date. 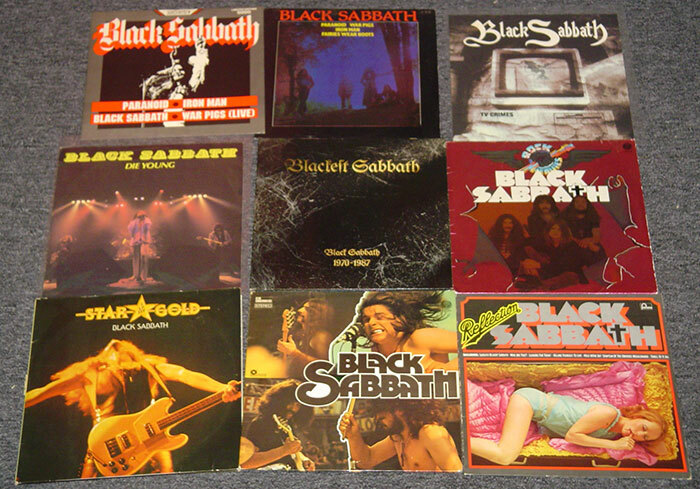 This is the tale of Frank and his mega Black Sabbath LP collection. 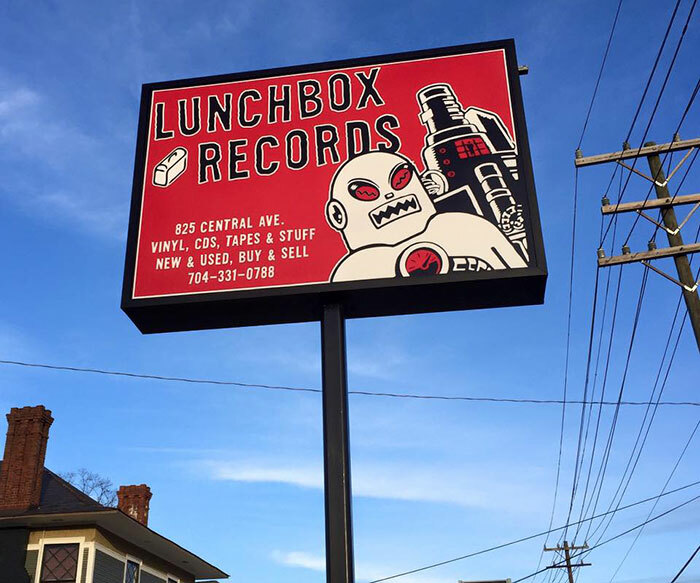 It was fall 2006, about a year after Lunchbox opened in its current spot at 1419 Central Ave. Frank (last name unknown), a regular customer from out of town, walked in one day and sold his meticulously-curated Black Sabbath vinyl collection – a dizzying 325 LPs – to the store. The collection was massive. 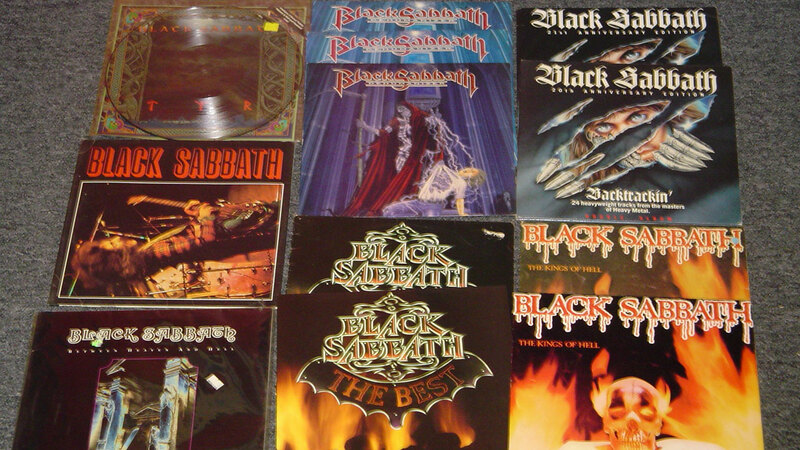 It included dozens of versions of the band’s first eight albums recorded with original lead singer Ozzy Osbourne, in addition to copies of the four albums the band released with its next singer, Ronnie James Dio. We’re talking 34 copies of “Vol. 4,” 32 copies of “Paranoid,” and so on, down the line. Releases from just about every country you’d think to name, too. 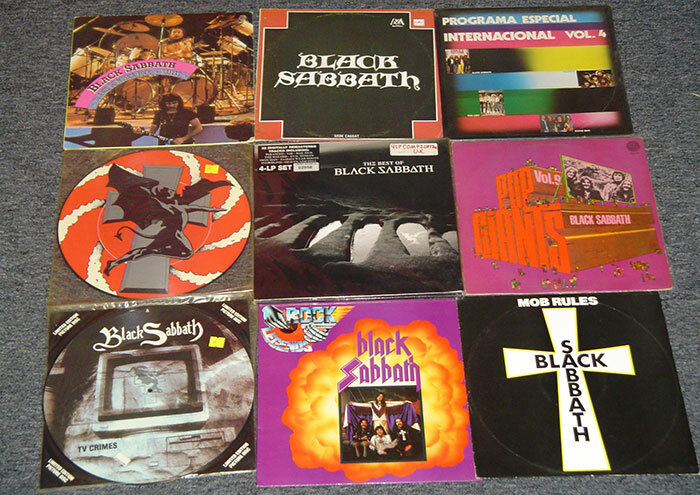 And those cool whacky European compilation albums we never saw released in the U.S. 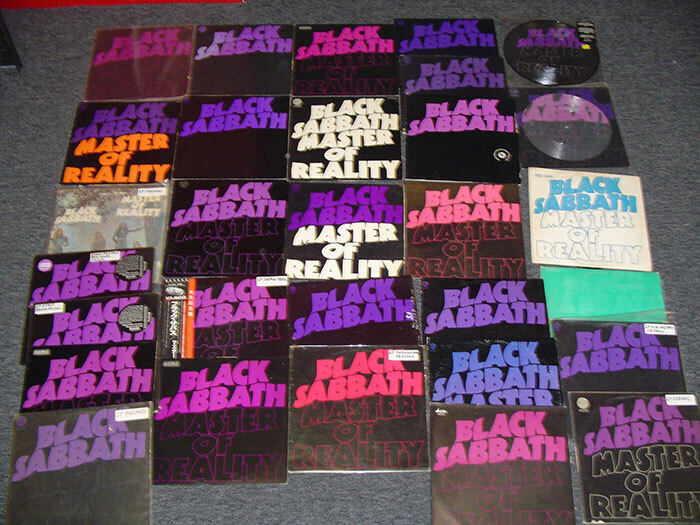 It easily could have been the single greatest assemblage of Black Sabbath vinyl ever. Most of the albums were quickly sold to a buyer in New York by Lunchbox owner Scott Wishart. 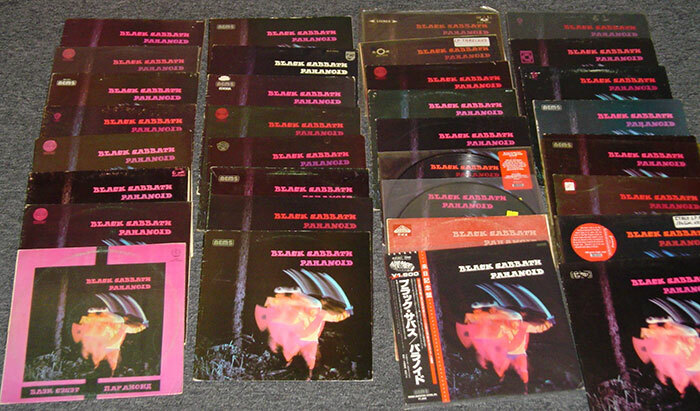 Before reselling the LPs, Wishart wisely took pictures of all the albums, arranged by title. 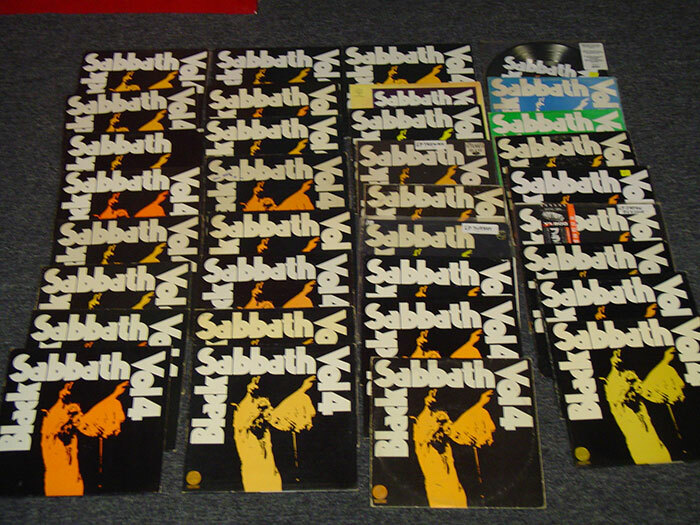 One of the photos appeared in my Facebook feed recently, courtesy of Riding Easy Records, the Los Angeles-based record label specializing in all things Sabbath-influenced. Riding Easy owner Daniel Hall spotted it on Instagram. As for Wishart, he and his employees are busy preparing for Lunchbox’s big move to 825 Central Ave., about a half-mile from its present spot, toward Uptown. The store was originally set to open in its new space early in the year. Unsurprisingly, things were bogged down by paperwork. Now, it looks like they’ll open sometime in April. Fingers crossed. “Because the building was formerly a funeral home, it fell under ‘change of use,’ which meant everything I did had to be approved by the city. I had to get permits, hire an engineer and architect, get ADA guideline approvals, and so on,” Wishart noted. “We took out almost all of the interior walls and the ceilings which also meant taking out the electrical and eventually taking out and putting in new duct work as well. The store will gain approximately 1,600 additional square feet at its new location, in addition to a dedicated parking lot in front of the stand-alone building. Big improvements. The building is the former home of Brooks & Davis Funeral Service. So of course that means the requisite ghosts/hauntings question. “There was no morgue or crematory on site. Mainly just viewing rooms from what I can tell,” Wishart assured. Was staying in Plaza Midwood important? “Yes, I’ve been looking at other locations for years,” Wishart said. “Anywhere and everywhere. 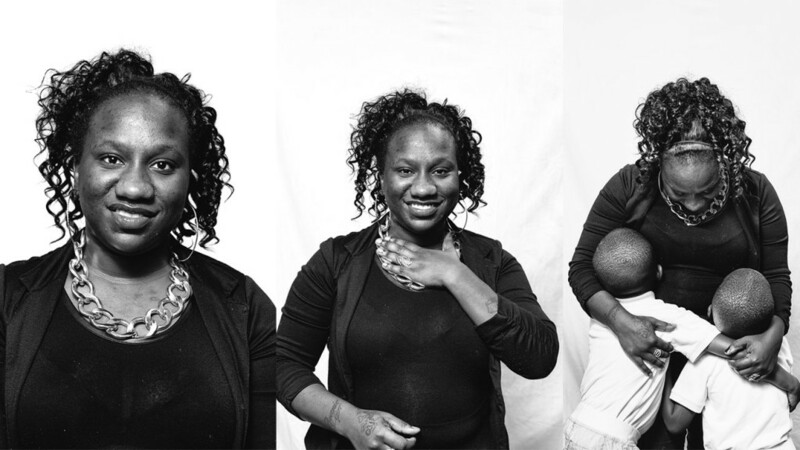 I wanted to stay in the neighborhood and was glad that worked out but after a while it looked like it was going to be impossible because of high rents and unresponsive landlords. And what about Sabbath Frank?